The prestigious South African Small Business Awards recognises the tireless journey, hard work and outstanding achievements of Small Businesses and Entrepreneurial Success. It is a celebration of the most outstanding businesses and the mercurial individuals behind these successful and growing enterprises! Winning an award is the ultimate recognition for every business owner and entrepreneur. It’s the springboard to personal and business success. The South African Small Business Awards culminates at the 2017 NSBC Gala Breakfast & Awards Ceremony. With a luxurious breakfast and first-class entertainment, the morning is a memorable affair for all those attending. It also presents an opportunity to network with similar outstanding business people, captains of industry, leading entrepreneurs and the media. This year’s NSBC Gala Breakfast & Awards will be hosted at Randlords on Thursday, 09 November 2017. Once again, massive recognition is up for grabs. 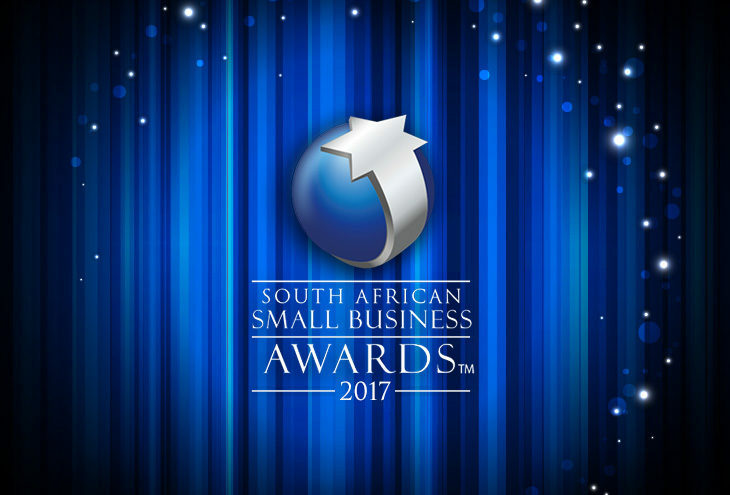 To enter the 2017 South African Small Business Awards, click here. Tickets to attend the prestigious function as a guest (not as an awards entrant) will be on sale from Thursday, 14 September 2017.